This client had a dream of democratizing the luxury travel services that they provided for their individual clients into a global platform. 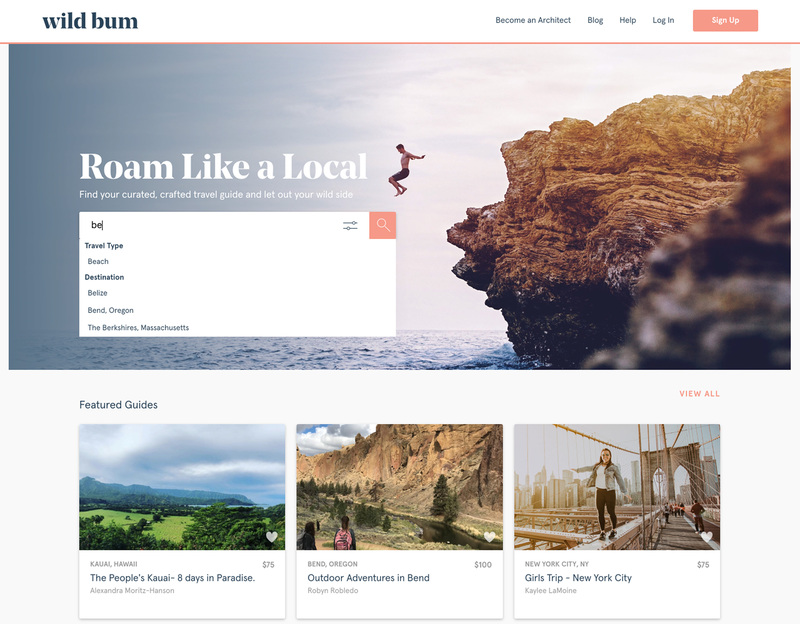 The platform we helped imagine allows users to signup to be travel architects and post their travel guides for sale. Using this “Airbnb” type model allows travel guides to reach a large audience that enjoys helping each other have engaging new experiences. This web platform was custom built to allow for simple management of content and users. It allowed for enhanced security of the user information and convenient product management. We seamlessly integrated the Stripe payment processor to allow users to seamlessly checkout onsite with their purchases. This also makes the site PCI compliant and ensures the highest of security standards.